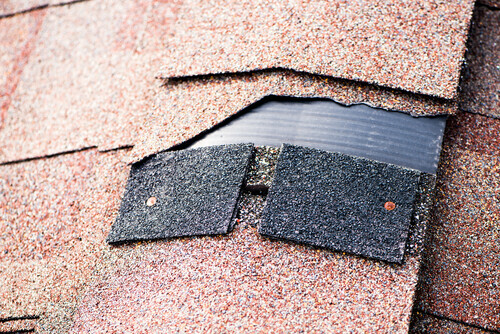 Regularly checking your roof is essential to help prevent unnecessary repairs or replacements. In real terms, these regular checks can extend the life of your roof from 13 years to 25 years and reduce the cost of repairs and replacements by 45% – well worth a bi-annual maintenance check. Contact us for more information on the planned maintenance services msl provide.